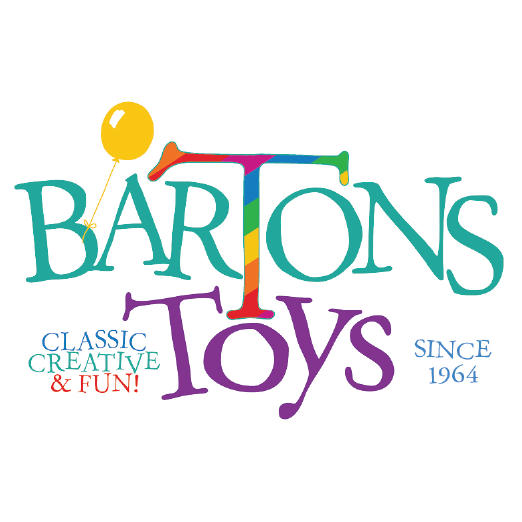 BARTONS TOYS is a well known and much beloved destination for toys, games and plush. 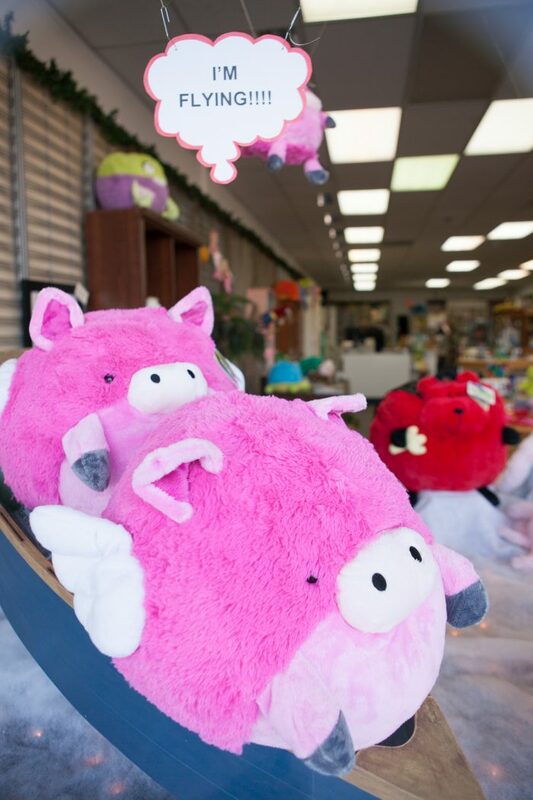 We remain locally owned and have proudly served several generations of shoppers over the last 53 years. We carry educational and classic books, puzzles, science kits and building sets from Melissa & Doug, LEGO, Squishables, Douglas, and Gund in addition to many locally made items.